Google – a word that needs no explanation. There are few people who haven’t heard of Google. 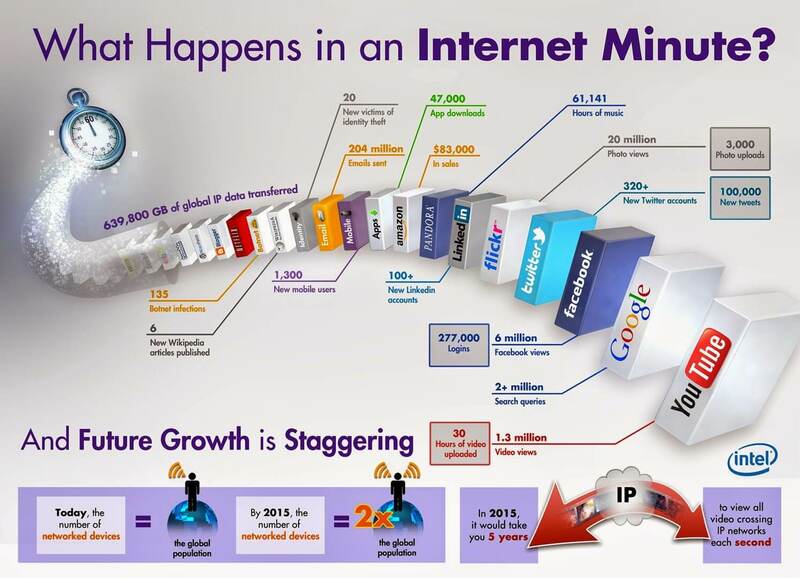 Over the past decade Google has became the face of Internet. Started as project known as “Backrub”, Google is now restructured as subsidiary under Alphabet. It has revolutionized the way the world access the information, and created a digital empire. Google has achieved its mission to organize the worlds information to be available at your fingertips, and is now exploring the ways to make the world a better place. Here are some interesting facts about the search engine giant, for the Curious Geeks reading this. 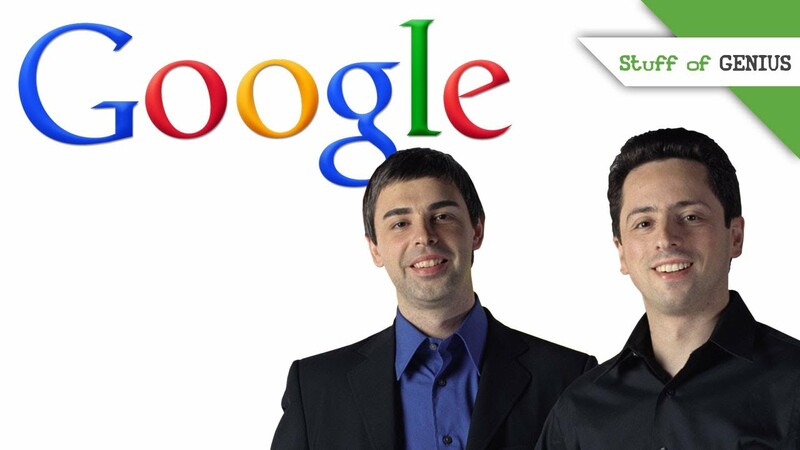 The Google guys Larry Page and Sergey Brin, first met at Stanford University in 1995 when Sergey was assigned to show Larry around the school. 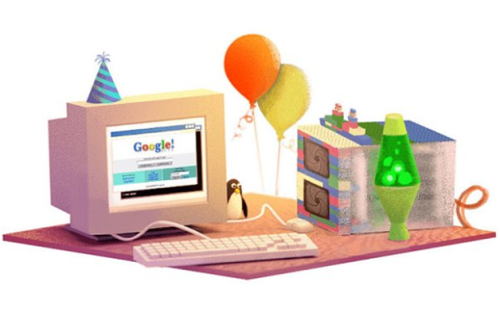 Google was born at Stanford school of Engineering as an attempt to catalog and analyze the World Wide Web (WWW). It first ran at Stanford with the username “google.stanford.edu”. The Mission of Google is to organize the world’s information and make it universally accessible and useful. 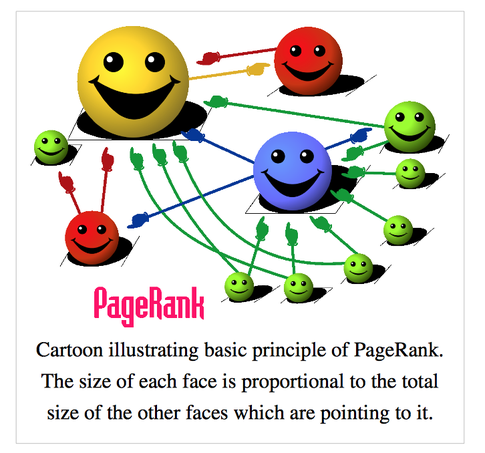 The Heart of Google’s search technology is Page Rank algorithm, which is named after Google co-founder, Larry Page. 5. 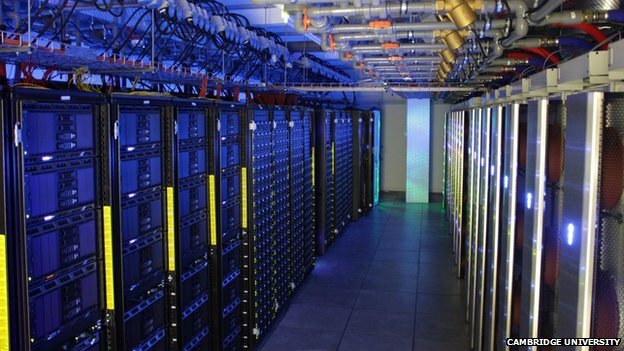 Google’s 40 GB Database. The first Google storage was made from LEGO’s. In its early days, all of the Google was packed inside ten 4 GB hard disks. But today it is around 100 million GB and more. The early version of Google could analyze 30-50 pages per second. But now it has a potential to analyze millions of pages a second. Also Google owned YouTube’s copyright checking software scans over 100 years of video every day. 7. Simple and Minimalistic Homepage. Have you ever wondered why Google has such a simple Homepage? 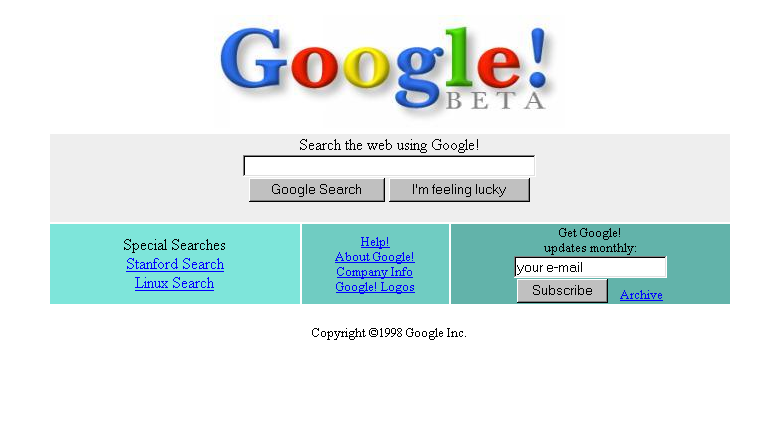 When Larry and Brin created Google they dint know enough HTML to create a good looking Homepage. Since it was a simple interface they stuck with it. Also the number of words on Google’s home page doesn’t exceeds 28. 8. The Machine’s behind Google. 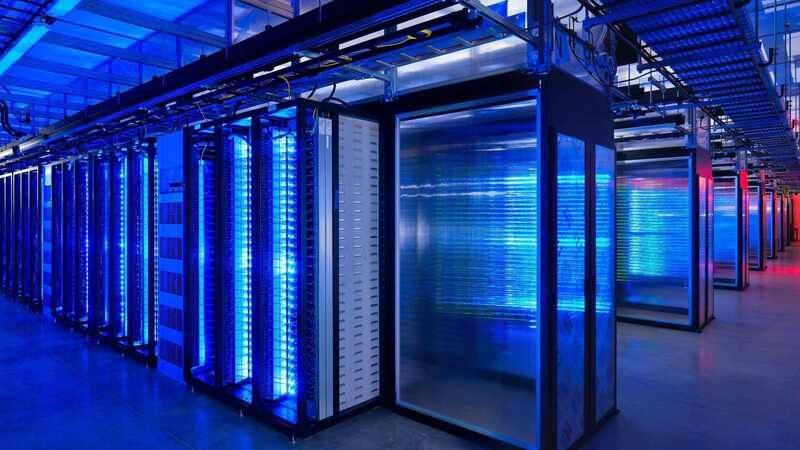 Google uses over 1 million computers to handle over 1 billion search requests a day. It’s the mammoth of hardware. Every day 16% of the searches that occur are ones Google has never seen before. That’s unique. In June 2000, Google became the world’s largest search engine and Alexa ranked it as Internet’s most visited site globally. Want to add anything, tell us in comments. We love to here from you, because we are Curious. Next story Inspirations From Nature. Previous story How to trace or find your phone which is in silent mode (Offline)?